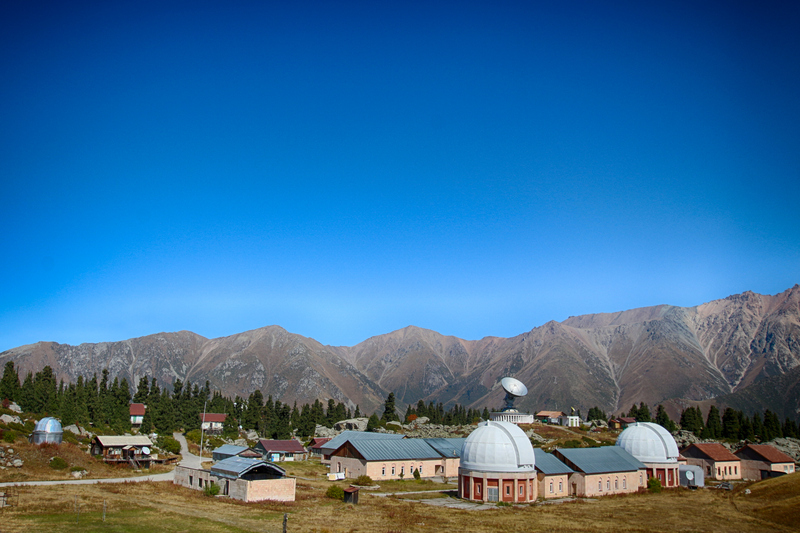 The Tian Shan Astronomical Observatory (TShAO) is located 30 km south from Almaty, near the Big Almaty Lake, at an altitude of 2735 meters above the sea level. 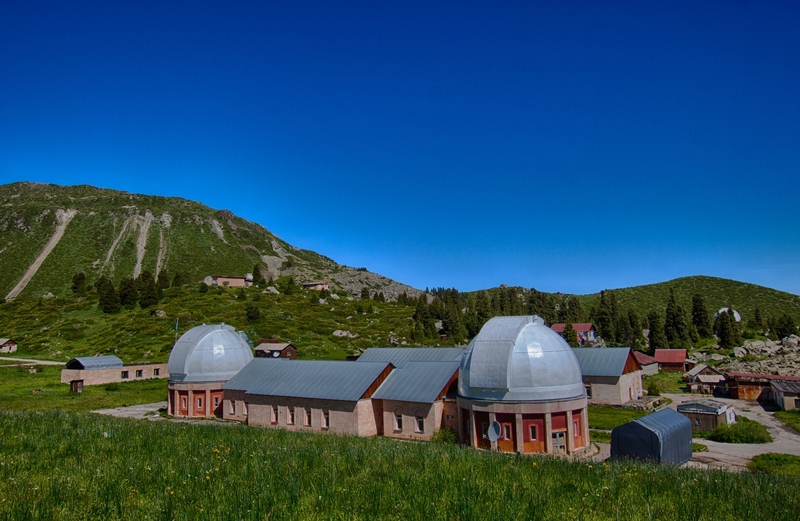 The astroclimate at TShAO is rather good, with up to 100 photometric nights per year, high transparency of atmosphere, negligible light pollution and turbulence (average FWHM is 3). Such astroclimate conditions and location near Almaty make TShAO a convenient observational base for major astronomical research. 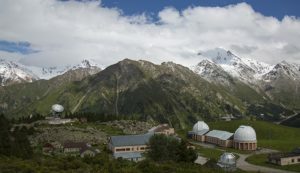 Availability of automated 1-meter telescope and the Internet permits TShAO to participate in the international projects. 1-meter telescope is used for photometric investigations of variable stars in the Milky Way, eclipsing systems with moving apsis line, eclipsing stars with pulsing component; programs on exoplanets and white dwarfs are being implemented. 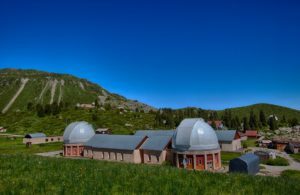 The planned modernization and automation of the second 1-meter telescope will expand TShAO opportunities.